The National Park Service said Wednesday that the Arlington Memorial Bridge will be closed for additional repairs the next couple of nights, as well as this weekend. 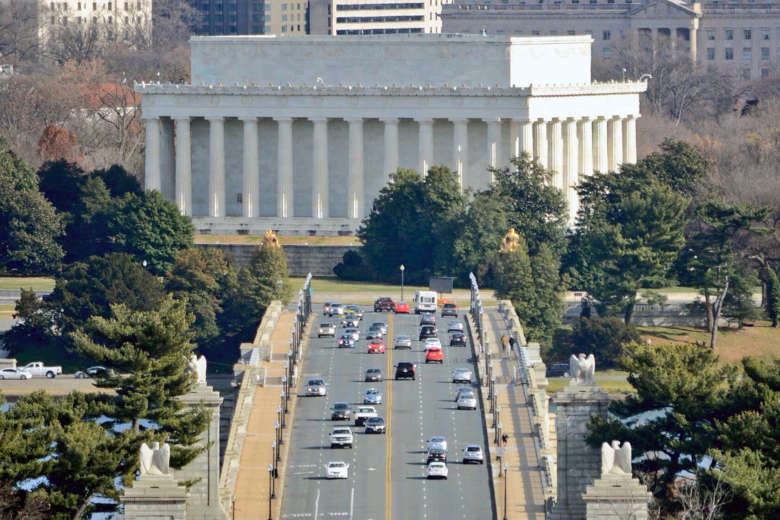 WASHINGTON — This past weekend’s closure of the Arlington Memorial Bridge for repairs didn’t get the job fully done, the National Park Service said. The bridge will be closed again this weekend — from 9 p.m. Friday through 5 a.m. Monday. The park service said the culprit was the same as in the two postponements that preceded last weekend’s work: Mother Nature. “Sustained high, fast water in the Potomac River” prevented crews from finishing all the work, the park service said in a statement. Last weekend’s bridge work was postponed once by the expected arrival of Hurricane Florence, and then again by heavy rains. The bridge will be closed intermittently on nights and weekends until 2021. The next closure is scheduled for November. A public meeting with representatives of the park service, the Federal Highway Administration and the bridge contractor is set for Tuesday at 6 p.m. at the park service’s regional headquarters at 1100 Ohio Drive, Southwest. There’ll be a presentation on the work and the representatives will answer questions.